Am I a Flutist or Flautist? Hi there! My name is Jean and I'm a band director in Upstate NY. If you are a fellow music educator or student please say hello! 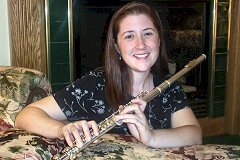 This Flute Webring site is owned by Jean . Want to join the Flute Webring?